AUD 9,289 Excl. Duties / Taxes. This Princess diamond is 2.01 carat in weight, and comes with Excellent polish and Excellent symmetry, as verified from an independent gemological laboratory. The diamond is graded N in colour, and has a clarity grade of VS1. The diamond's GIA grading report number is 5223539376, which will detail further its specifications and measurements, and will also come with the purchase of the stone. AUD 21,307 Excl. Duties / Taxes. This Princess diamond is 3.01 carat in weight, and comes with Excellent polish and Excellent symmetry, as verified from an independent gemological laboratory. The diamond is graded N in colour, and has a clarity grade of VS2. The diamond's GIA grading report number is 1192565395, which will detail further its specifications and measurements, and will also come with the purchase of the stone. 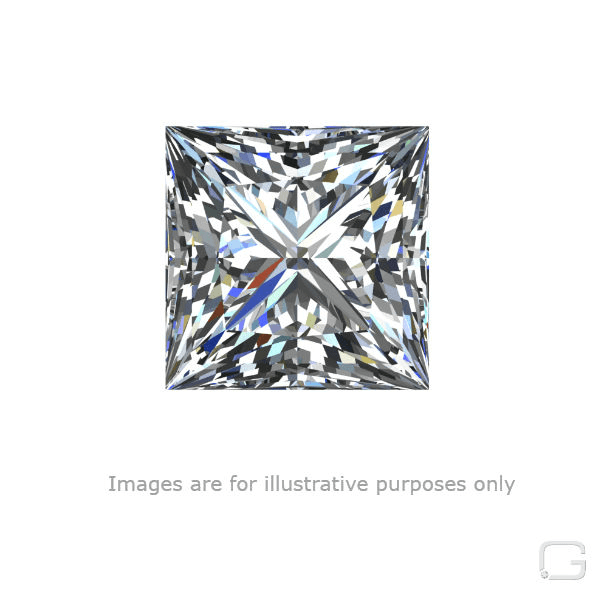 This Princess diamond is 1.11 carat in weight, and comes with Good polish and Fair symmetry, as verified from an independent gemological laboratory. The diamond is graded N in colour, and has a clarity grade of VVS2. The diamond's GIA grading report number is 2151081352, which will detail further its specifications and measurements, and will also come with the purchase of the stone. This Princess diamond is 1 carat in weight, and comes with Good polish and Good symmetry, as verified from an independent gemological laboratory. The diamond is graded N in colour, and has a clarity grade of VS2. The diamond's GIA grading report number is 1166030523, which will detail further its specifications and measurements, and will also come with the purchase of the stone. AUD 1,312 Excl. Duties / Taxes. This Princess diamond is 0.51 carat in weight, and comes with Excellent polish and Very Good symmetry, as verified from an independent gemological laboratory. The diamond is graded N in colour, and has a clarity grade of SI1. 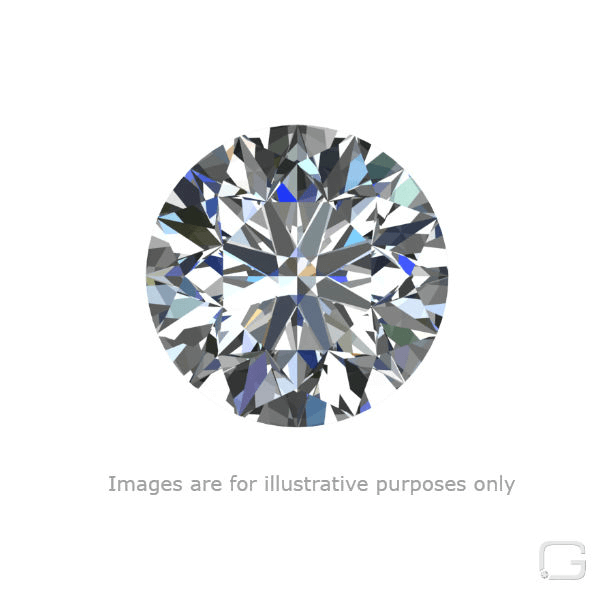 The diamond's GIA grading report number is 1162910289, which will detail further its specifications and measurements, and will also come with the purchase of the stone. This Princess diamond is 1.03 carat in weight, and comes with Very Good polish and Very Good symmetry, as verified from an independent gemological laboratory. The diamond is graded N in colour, and has a clarity grade of VVS2. The diamond's GIA grading report number is 6295999268, which will detail further its specifications and measurements, and will also come with the purchase of the stone. AUD 2,015 Excl. Duties / Taxes. This Princess diamond is 0.81 carat in weight, and comes with Very Good polish and Very Good symmetry, as verified from an independent gemological laboratory. The diamond is graded N in colour, and has a clarity grade of SI2. The diamond's GIA grading report number is 2151678900, which will detail further its specifications and measurements, and will also come with the purchase of the stone. AUD 2,924 Excl. Duties / Taxes. This Princess diamond is 1.17 carat in weight, and comes with Very Good polish and Good symmetry, as verified from an independent gemological laboratory. The diamond is graded N in colour, and has a clarity grade of SI1. The diamond's GIA grading report number is 5192609151, which will detail further its specifications and measurements, and will also come with the purchase of the stone. AUD 2,260 Excl. Duties / Taxes. This Princess diamond is 0.9 carat in weight, and comes with Excellent polish and Very Good symmetry, as verified from an independent gemological laboratory. The diamond is graded N in colour, and has a clarity grade of VS2. The diamond's GIA grading report number is 2201152502, which will detail further its specifications and measurements, and will also come with the purchase of the stone. This Princess diamond is 1.04 carat in weight, and comes with Good polish and Good symmetry, as verified from an independent gemological laboratory. The diamond is graded N in colour, and has a clarity grade of VS1. The diamond's GIA grading report number is 2175911058, which will detail further its specifications and measurements, and will also come with the purchase of the stone. This Princess diamond is 1.18 carat in weight, and comes with Very Good polish and Good symmetry, as verified from an independent gemological laboratory. The diamond is graded N in colour, and has a clarity grade of SI2. The diamond's GIA grading report number is 1206041363, which will detail further its specifications and measurements, and will also come with the purchase of the stone. AUD 4,287 Excl. Duties / Taxes. This Princess diamond is 1.51 carat in weight, and comes with Very Good polish and Very Good symmetry, as verified from an independent gemological laboratory. The diamond is graded N in colour, and has a clarity grade of SI2. The diamond's GIA grading report number is 1277465305, which will detail further its specifications and measurements, and will also come with the purchase of the stone.